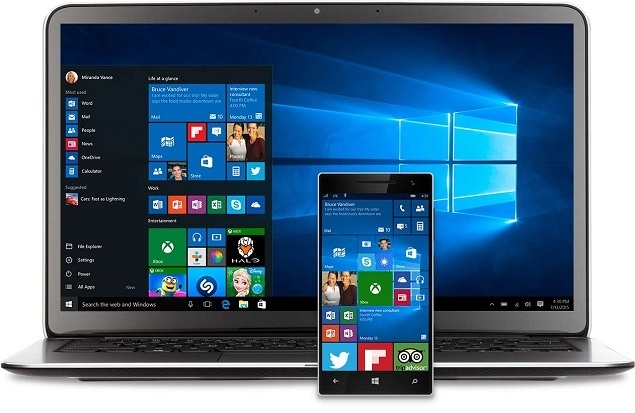 Microsoft has released Windows 10 cumulative build 10586.318 (support no. KB3156421) for users running the Windows version 1511 (November Update). Bringing no new features, the latest Windows 10 cumulative update brings performance improvements, stability, security patches, and some bug fixes. The update is available for both the desktop and mobile devices. Head over to the Settings > open Update & Security > click on Check for Updates and install the latest Windows 10 cumulative update 10586.318 for Windows 10 PC and Mobile. Here is all that is changed and fixed in Windows 10 cumulative build 10586.318 for PC. The latest Windows 10 Mobile cumulative update is available for all the devices that have shipped with Windows 10 Mobile, including Lumiar 950, 950 XL and Acer Jade Primo. To install the latest cumulative update, go to Settings > Update & securityPhone update Check > > for updates.